We carry one of the most extensive ranges of Spare Parts for Decanters. 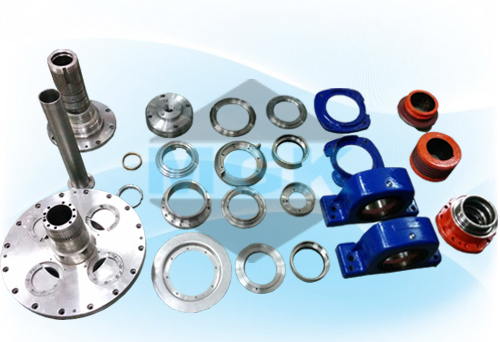 This products are equivalent to all engineering standards and have 100% interchangeability with OEM dimensions, tolerances and material specifications. We are proud to say that we are a predominant spare parts supplier in the market. Moreover, the ready stock that we handle, 90% of our orders are executed on the same day as the order is placed, without compromising on quality.